Hotels Charme & Caractere makes you discover sumptuous mansions and this one is impressive! 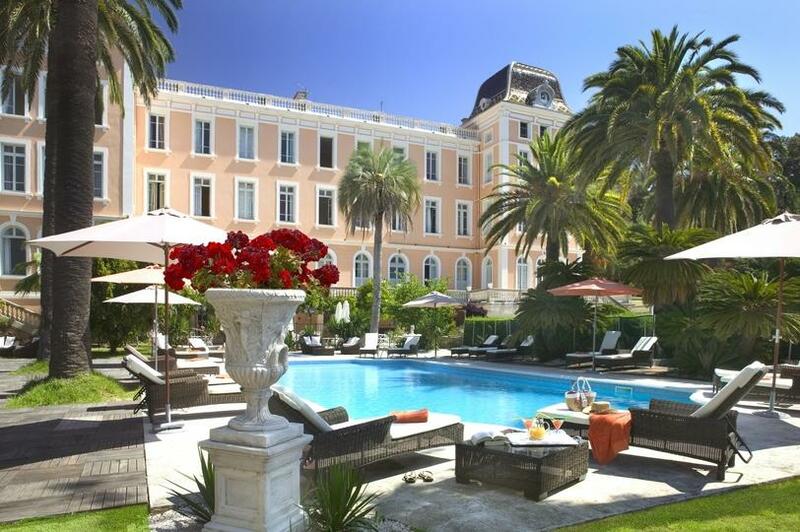 In the south of France there is the Orangeraie, a hotel full of personality in a fabulous setting. This place that will awaken all your senses will mark your mind with its architecture, its restaurant, its comfort, its activities and all the little touches that await you there.